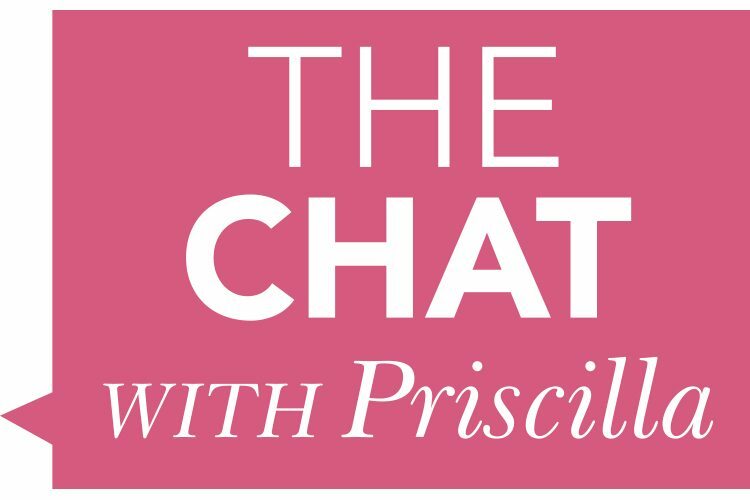 The Chat with Priscilla is now available ON DEMAND! 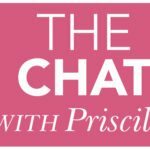 We will announce new shows here on the LifeWay Women blog, or you can subscribe to the YouTube channel by clicking here! In 2008, 26 yr old model, Katherine Wolf’s, life almost ended after suffering a massive brainstem stroke while her 6 month old son, James, was asleep in the next room. 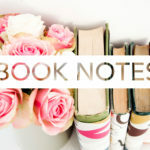 After a 16 hour surgery, she awoke unable to swallow, walk, speak, or see clearly and the chances of survival or recovery seemed impossible; However, she miraculously beat the odds and while Katherine’s physical state will never be quite the same, she has slowly relearned the basic functions of life. Her husband, Jay, has stayed by her side the entire time honoring his commitment to his wife. They’ve since started “Hope Heals,” as self-proclaimed “Missionaries of Hope” sharing the hope of Christ across the country.